We nearly didn’t post this; after all so much has already been said. But seriously, this is one of the most bizarre, terrifying and unique things to have happened in professional sport ever – let alone surfing. 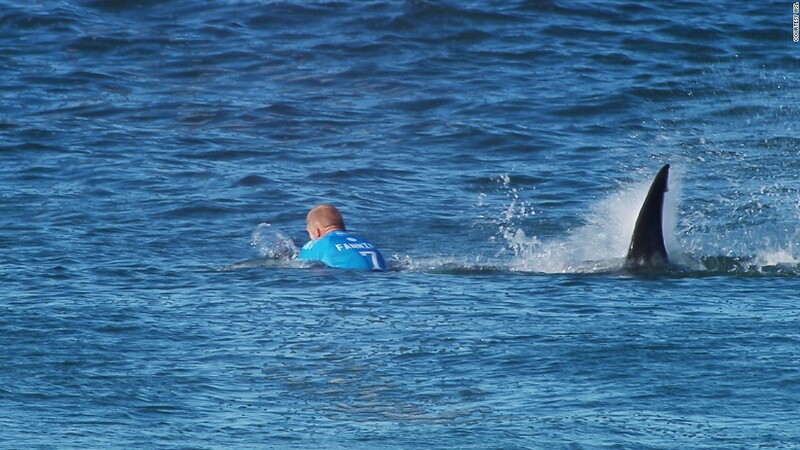 Mick Fanning’s shark encounter (now confirmed by the bods as an ‘attack’ – even though Fanning and fellow surfer, Julian Wilson – also in the water at the time – walked away unscathed) will go down in history as the biggest ‘thing’ to have hit pro surfing. In fact, it’s already there. For those who missed it, here’s the vid again (keep in mind this was being streamed live at the time! ).